This week started with someone who used to take part in #BoardGameHour contracting me on Twitter to complain about our chats. He said it was spam (which is odd cause he doesn't even follow the @boardgamehour account) and that I should stop doing it. 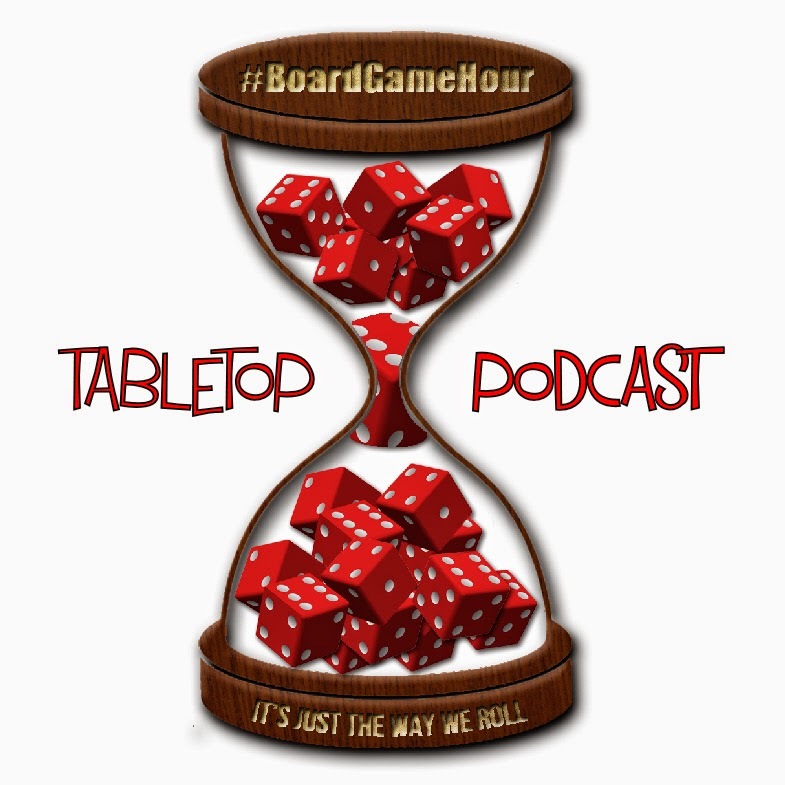 I pointed out that #BoardGameHour only takes place for 1 hour out of ever 168 so that if he didn't like it, it was not hard to avoid. Getting trolled did make me think and so I put up a vote to see if people wanted me to continue hosting this weekly event. 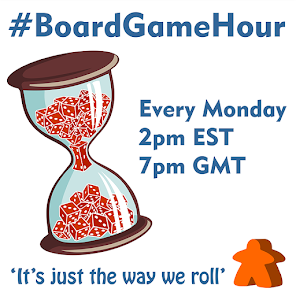 It seems there are many people (above and beyond those who take part) how really enjoy #boardgamehour. Many people read it back even if they can't take part at the time, which is great to know. Q1: How often do you use social media to talk about tabletop games? Which platforms? Q2: Which designers put out content you like on social media? What's good about it? Q3: Do you read blogs about board games? What do you like about them? Q4: Which publishers put out content you like on social media? What's good about it? Q5: Are there any lesser know websites which you enjoy about board games? Q6: Do you visit publishers websites? What for? How often? Q7: What would you like to see more of on social media regarding board games? Q8: Are there any games about social media? Should there be? Q9: What tips would you give to someone new to social media who likes board games? Q10: Side Topic: Uniqueness… What is the most unique board game you can think of? Q11: Is the term unique overused on kickstarter / in board gaming in general? Q12: Are there any new games which you consider unique, how so? Playing a states and capitals board game against a well-matched opponent will provide us the greatest amount of pleasure for it will challenge us and our skills.